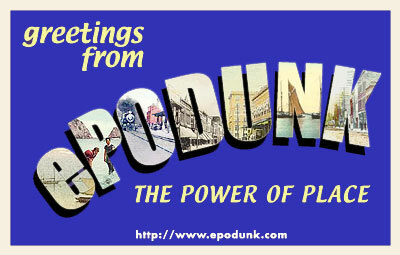 The first stop for your information needs. This evolving collection of thousands of online publications and research resources provides access to information from magazines, journals, newspapers, encyclopedias, dictionaries, maps and more. 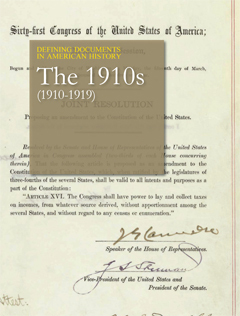 Delivers billions of records in census data, vital records, family histories, military records, photos, and more. Provides access to more than 8,000 databases for anyone interested in genealogy or history. Search engine guide to great art online features entries for 9,000 artists and indexing of 2,900 art sites. Provides access to a wealth of information to help users diagnose, repair and maintain today's complex vehicles. Diagrams and images can easily be magnified and printed. Improves an individual's listening, speaking, reading and writing skills through a simple to follow, and instructionally proven curriculum. Students learn English quickly and effectively on relevant topics. Contains biographical information on nearly half a million people from antiquity to the present, along with thousands of images. 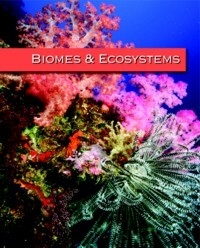 Access the online version of the four-volume set illustrating the biology, geography, history and ecological importance of biomes and ecosystems around the world. Provides access to repair, maintenance and service information on the most popular cars, trucks, vans and SUVs on the road today, as well as, many new vehicles. 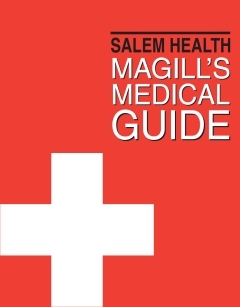 Features medical, health-related and drug reference books, articles on health and fitness, and sources for alternative health information. 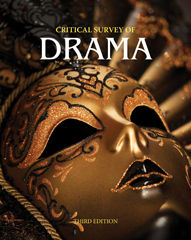 Access the online version of the 8-volume print set offering more than 650 new and updated essays covering more than 550 individual dramatists and nearly 100 important overview topics that are critical to the study of drama. Access the online version of the 10-volume print set offering profiles of 678 major writers, including analyses of their significant works. Provides full-search capabilities as well as the ability to browse by author or book title. 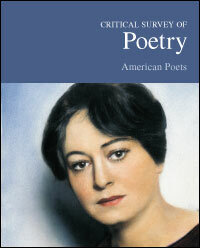 Access the online version of the 14-volume print set covering 845 poets throughout history and the world. 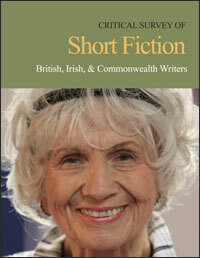 Access the online version of the 10-volume print set that profiles 625 major short-story writers. 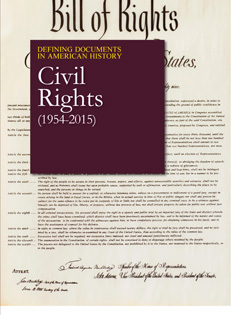 Offers in-depth analysis of a broad range of historical documents and historic events that shaped civil rights movements in the U.S., including African-American, Hispanic-American, Native American and gay rights. 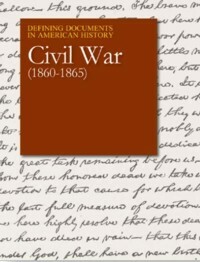 Surveys key documents produced during the Civil War, with special attention to the war-time policies of President Abraham Lincoln and the 37th U.S. Congress. The set also includes letters and diaries by soldiers and civilians writing about their experiences during the war. 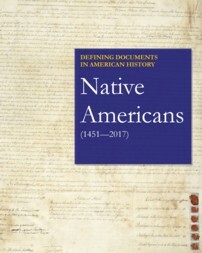 Offers in-depth analysis of 30 documents from the history of America's first inhabitants, beginning with the Iroquois Thanksgiving Address and continuing through the Dakota Pipeline court decision in 2017. 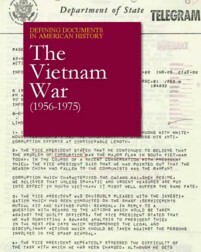 Contains 44 primary source documents that survey the war throughout five broad categories: Kennedy's War, Johnson's War, The Antiwar movement, Nixon's War, Aftermath. Each document is supported by a critical essay. 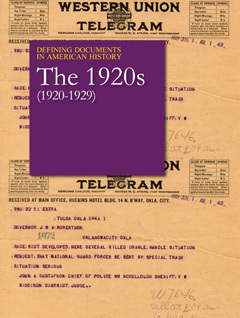 In-depth critical analysis of 38 primary source documents produced during this perios organized under six broad categories, including The War Front, Labor and Immigration, Women's Rights, and Domestic Developments. Surveys 60 key primary documents produced during this period organized under eight broad categories, including Opening Volleys, War Preparedness and Soldiers' Stories. 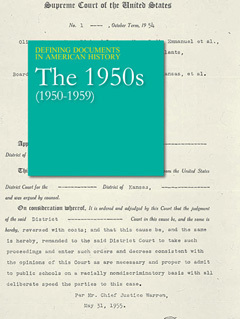 In-depth critical analysis of 45 primary source documents, including those on prohibition, the Scopes trial, African-American affairs, and women. 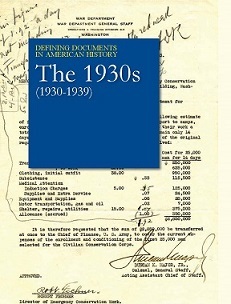 In-depth critical analysis of 40 primary source documents, including those on the great depression, new deal programs, dust bowl conditions and the repeal of prohibition. In-depth critical analysis of 41 primary source documents, including those on the Cold War, anti-Communism, Civil Rights, and science and society. 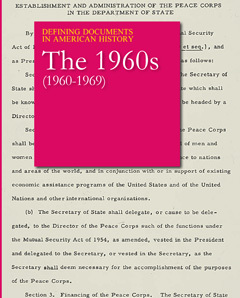 In-depth critical analysis of 49 primary source documents, including those on visions of a new era, confrontations with Communism, and Civil Rights, social justice and anti-war activism. 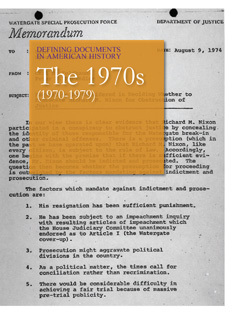 In-depth critical analysis of 49 primary source documents, including those on the Vietnam War, Nixon and Watergate, the Cold War and the Middle East, domestic affairs, environmental developments, and science and technology. Multiple practice tests designed specifically for Ohio Bureau of Motor Vehicle license tests for cars, motorcycles and CDL; plus online driver's manuals. Free encyclopedia features articles, photos, facts and biographies from numerous reliable encyclopedias, dictionaries and other reference sources. 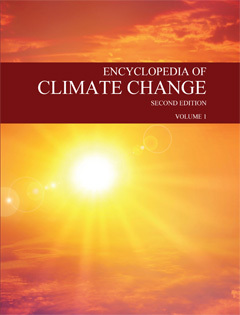 Includes 551 essays and extensive back matter to comprehensively cover the issues of global warming and climate change, including the debates and controversies. Free online encyclopedia feature more than 13,000 entries on all things related to the genre, including authors, books, movies, themes and more. Also features the companion Encyclopedia of Fantasy. Free site provides in-depth information about more than 46,000 communities across the United States. The listings also include geocoded information about thousands of parks, museums, historic sites, colleges, schools and other places across America. 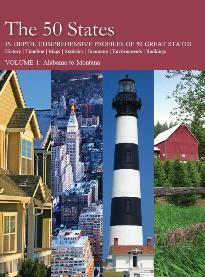 Access the online version of the most comprehensive and up-to-date reference work available on U.S. states. The online version also includes sortable comparative ranking tables to rank the states by hundreds of different criteria. 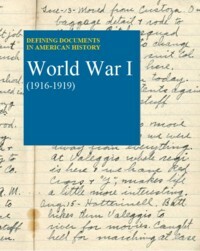 The premier collection of historical military record, including the stories, photos, and personal documents of the men and women who served from the Revolutionary War through recent conflicts. 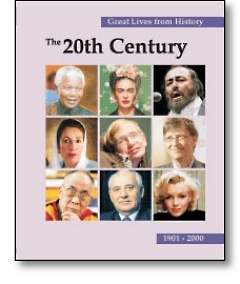 Access the entire multi-volume series detailing the most important events throughout history. Access the online version of the 10-volume print set, featuring biographical sketches of the most important figures of the century. Sites reviewed and recommended by the Association for Library Services to Children are arranged by topic. Also provides age range recommendations within the topic areas. An essential collection of genealogical and historical sources for more than 60 countries, with coverage dating back as early as the 1700s. Offers detailed "how-to" instructions and creative ideas to meet the interests of virtually every hobby enthusiast. Full text is provided from leading hobby and craft magazines. Features full-text content from leading home improvement magazines and videos of popular home repair projects. Covers a broad range of elementary school topics in one accessible resource. Continuously updated content is matched to elemental-level curricula. Find the Lexile measure for a book by title, author or ISBN; or search for book titles by entering a Lexile measure. 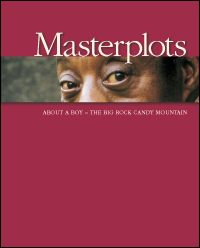 Contains plot summaries, literary criticism, author biographies and interviews, plus the full text of thousands of poems and short stories from literary journals and literary reference works. Collection of more than 12,000 online video courses led by industry experts and designed for any skill level, covering topics such as computer programming, digital marketing, web design, and data analysis. Access the online version of the 6-volume print set, featuring diseases, disorders, treatments, procedures, specialties, anatomy, biology, and issues in an A-Z format. 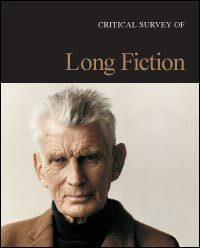 Features more than 2,200 essays analyzing the most important works in all genres � long fiction, short fiction, poetry, drama, and nonfiction. 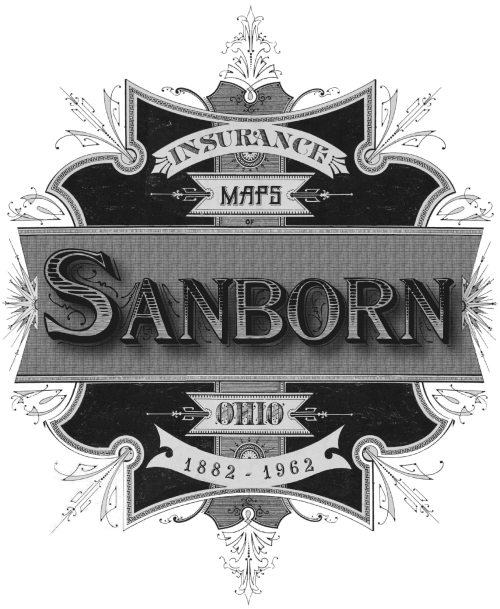 Provides cover-to-cover full text for nearly 45 U.S. and international newspapers, plus more than 315 regional newspapers. 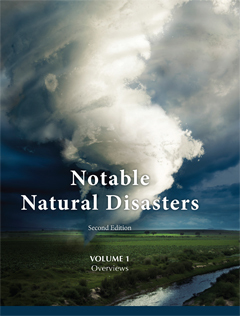 Access the online version of the 3-volume print set that provides a chronological survey of more than 100 of the worst disasters in history, including such recent events as the 2015 Mount Everest avalanches and Super Storm Sandy. A complete reader's resource featuring information on more than 250,000 titles, plus lists of award-winning books, Book Discussion Guides, Recommended Reads and more. A complete, easy-to-use reader's resource for kids to find that next great read, featuring lists of award-winning books, extensive series information, Recommended Reads and more. Access an interactive online learning platform of practice tests and tutorial course series designed to help students and adult learners succeed on the academic or licensing tests they must pass. You'll get immediate scoring, complete answer explanations, and an individualized analysis of your results. Features 25 encyclopedias covering both foundational and cutting-edge topics with overview articles written and edited by leading scholars. Contains many topics, each with an overview, point and counterpoint to provide a balance of materials from all viewpoints. Also offers guides for writing position papers, developing arguments and debating. 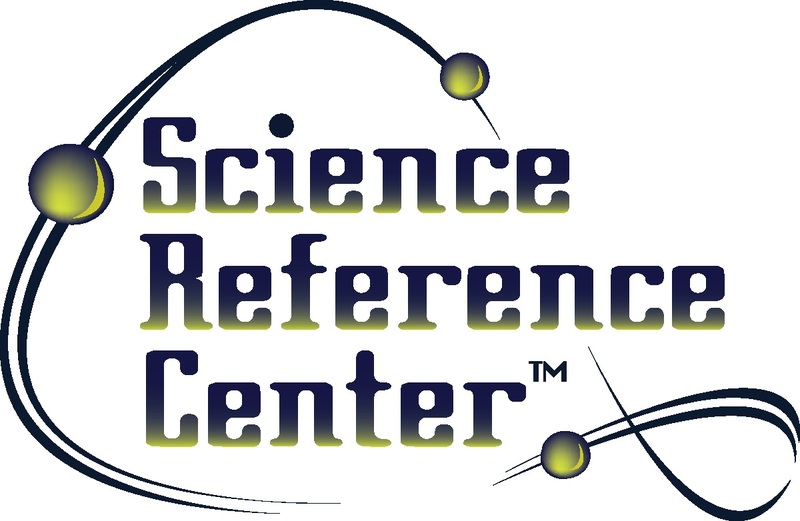 Contains full text for hundreds of science encyclopedias, reference books and periodicals covering topics such as biology, chemistry, earth science, environmental science, life science, physics, technology and wildlife. Site features a growing collection of literary and writing guides and promises to make its users better lovers of literature, writing, poetry and history. 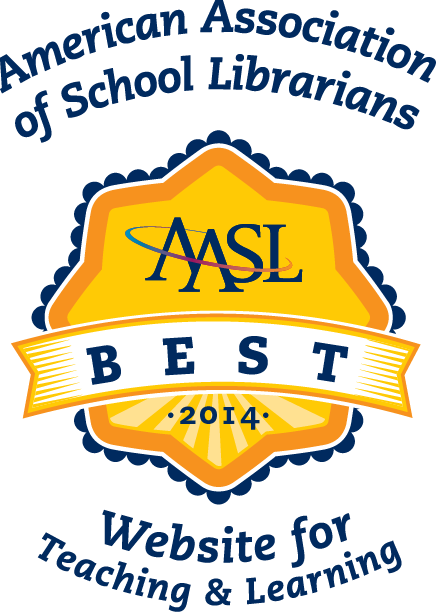 List compiled by the American Association of School Librarians features free, Web-based sites that foster the qualities of innovation, creativity, active participation, and collaboration. Search the World Book Encyclopedia, atlas, dictionary and more. Offers a wealth of resources to help preschoolers and children in early grades grasp critical early childhood themes while developing reading and oral language skills.